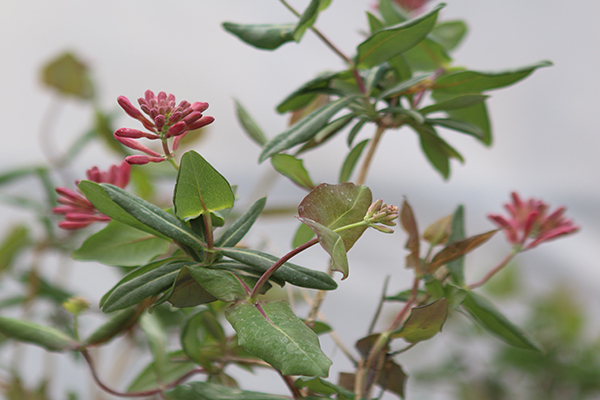 — Healthy plants for beautiful gardens. 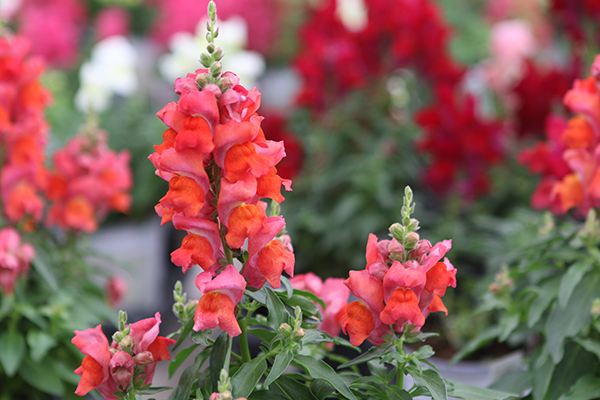 We offer a variety of annual flowers. 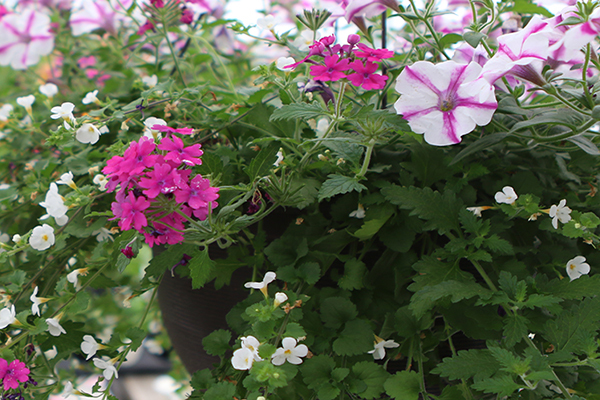 Spice up your space with a mixed planter. A variety of colors and styles are available. Our ground cover and perennial flowers will come back year after year. 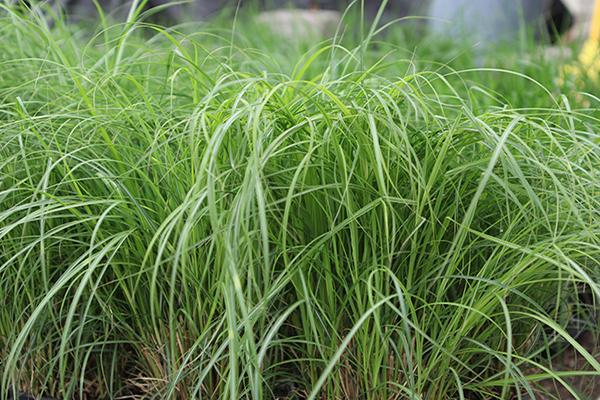 Ornamental grasses are a great way to accent any landscape. 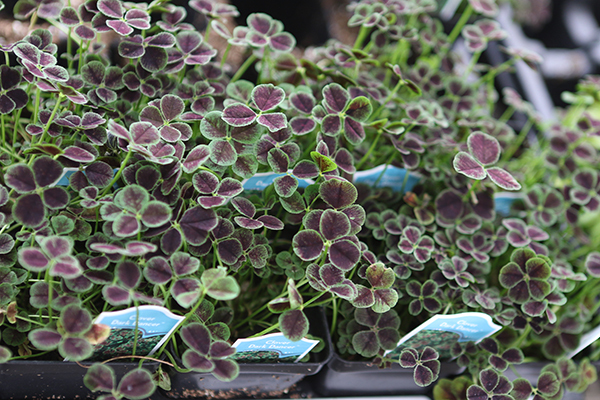 We have a selection of vines for any need. 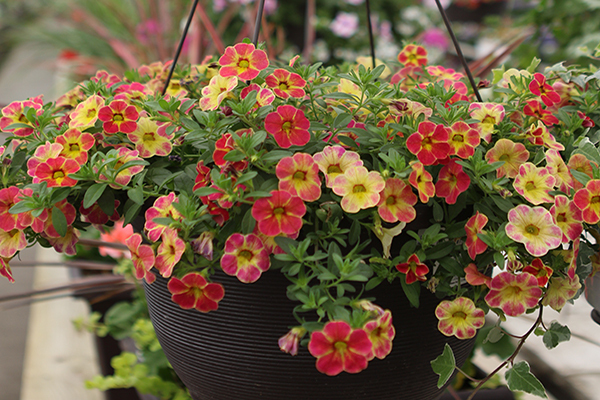 Hanging baskets offer easy, vibrant color all summer. 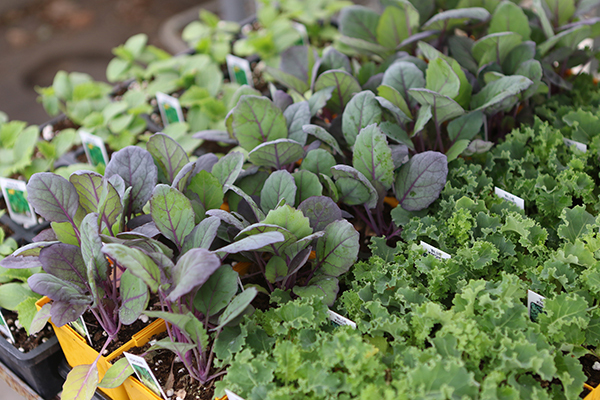 A variety of herbs and vegetable plants will keep your garden bountiful and tasty.